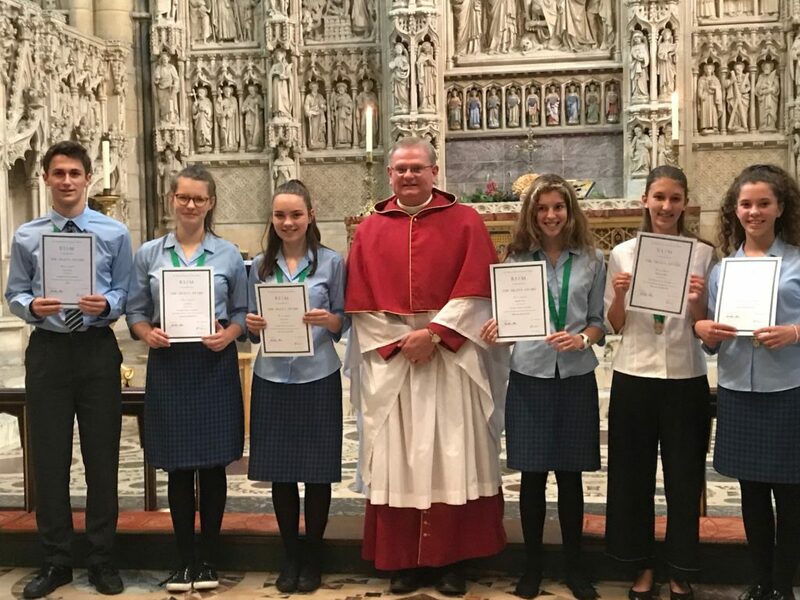 Many congratulations to members of the Senior Choir who were successful in their Royal School of Church Music (RSCM) Dean’s Awards examinations and who were presented with their distinctive green ribbons by the Dean at a special service at Truro Cathedral on 6th October 2018. Lucas Drayton kept the flag flying for the Head Choristers of the Boys’ Choir, being the second young man in that position to have passed the examination. Mair Attwell, Maddie Marsh, Lucy Rowe, Chloe Smith, Issy Thorns and Millie Turner kept the tradition up for the Girls’ Choir and all passed with Distinction. This national examination tests a wide range of knowledge and understanding. Not only did everyone have to perform three pieces of music, perform aural and sight-singing tests, but they had to undertake a very rigorous and lengthy viva-voce exam, answering questions on the Church’s calendar, liturgy, suitable music for the different services and seasons within the church, compare, contrast and analyse anthems and discuss their musical experience and contribution within the choir too – no mean feat. 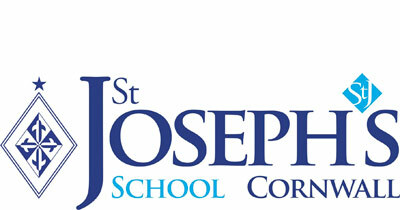 St Joseph’s has been entering candidates for the Dean’s Award since 1995 and the Bishop’s Award since 1999 and, according to RSCM Headquarters, has had the highest total number of successful RSCM Dean’s and Bishop’s Award winners in the whole of the South West.